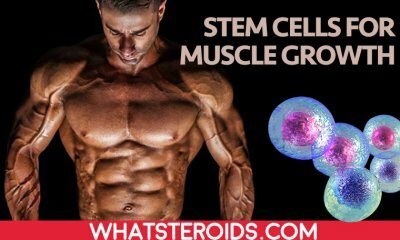 There could be various reasons for wanting to run an oral-only steroid cycle and whatever are yours here you will find what non-injectable anabolics can be stacked to reach your goals. 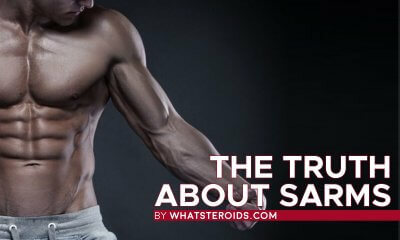 However, right from the start have to be said that entering an oral-only steroid cycle is going to promote fewer gains than any other injectable can do while displaying a range of adverse effects that would make you probably think about it twice. 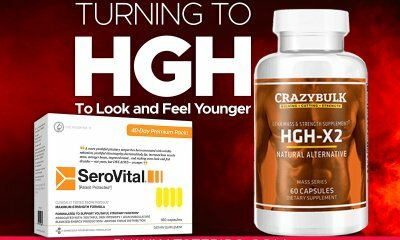 Good ones, because further in this article we will answer all of them to help you get a whole picture of when and how oral-only steroid cycles could fit you. Please note that the use of oral steroids cycle is designed for a healthy male that has reached sexual maturity and has at least one-two years of gym training. 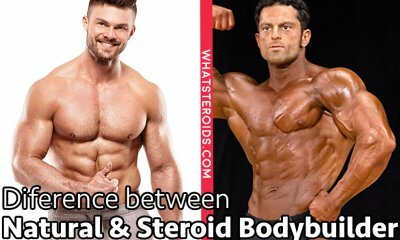 Should we explain why young men have no need to switch to steroids in their early period of training? 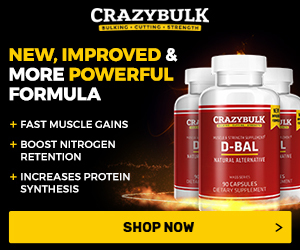 Because body ability to produce natural testosterone is pretty high and building muscle is easier than ever. Over time, the body reaches its natural limits and begin to produce less testosterone. That’s the moment when steroids can be been taken into consideration. The main downside of using oral steroid cycle is their liver toxicity. In order for orals to work, they have to pass liver, therefore the damage in some cases may be huge. Check liver damage while on oral steroid cycle to see how they affect one of the most important organs and what you can do about it. Anavar is one of the least toxic orals, while Primobolan is not toxic at all ( it doesn’t belong to the 17-methyl group). On the other hand, Winstrol is known to have the harshest effects on your liver. Taking into considerations that these are oral-only based cycles, their length should not exceed 6 weeks. As mentioned, Primobolan is not liver toxic so it’s the first option for you to go. It can be pricey to run a Primobolan acetate cycle, but if you managed to buy powder from China you can cut the costs at the half. The recommended dosage is about 200-300 mg/day split into 5 doses per day. Gradually increase the dosage to 1400-2100 mg per week. You would probably ask if this isn’t too much. It’s not because the amount reaching the blood would be about 500 mg per week or even less. 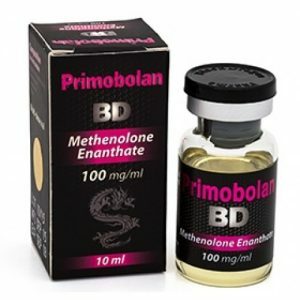 Unfortunately, the use of Primobolan alone is not very effective. That’s why for a more effective cycle add to 200-300 mg per day of Primobolan other 25-50 mg/day of Dianabol. Anavar is a great replacement for Primobolan when the last one is not available. Such a stack will promote a huge boost in strength and mass. 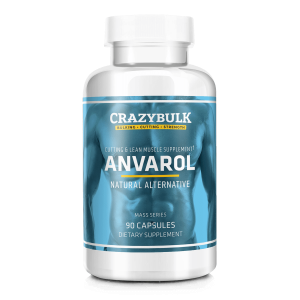 Just add 50-75 mg/day of Anavar to 25 -50 mg/day of Dianabol and make your cycle no longer than 6 weeks. Winstrol can be easily mixed with any other oral mentioned above. 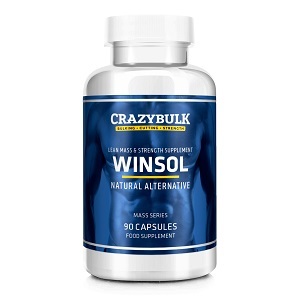 But because of its harsh effects on blood lipids and liver enzymes when taken in the same amounts as Dianabol, Winstrol falls as the second option to go. However, a 50-75 mg/day of Anavar plus 25 -50 mg/day of Winstrol will help you not only reach noticeable gains but also keep most of them. The use of Anadrol or Turinabol in combination with Dianabol/Winstrol is also known to yield good results. Just remember that all these stacks include 17-alkylated steroids, so the cycle's duration is of tremendous importance for you to stay healthy. The use of Nolvadex, Clomid or Aromasin during PCT can be needed because of Dianabol estrogenic effects. Read all about post steroid cycle therapy to find out what is post cycle therapy, when a PCT starts, how long it should be and what medications should be taken. 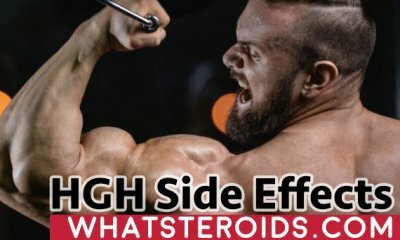 What Side can Effects be Expected with Oral-only Steroids? 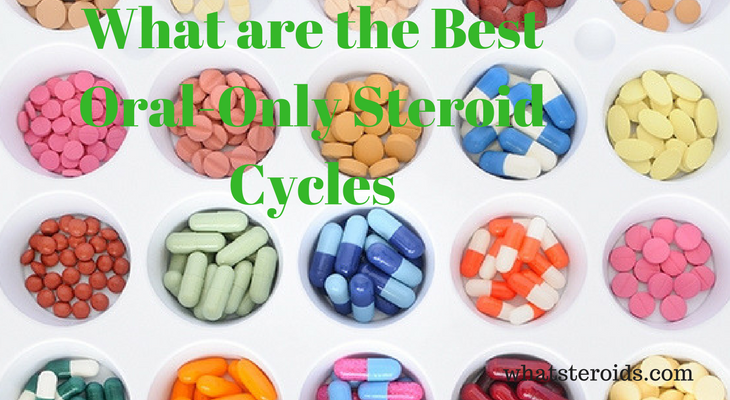 The main concern when running oral only steroids cycles remains to be liver damage. From this point of view, injectables are absolutely safe. Supplementing with LIV 52 and Milk Thistle, Essentials is known to improve liver functionality. 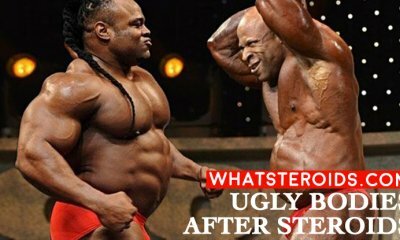 However, there is a range of 17aa steroids known to be the most toxic, such as Superdrol, Dymethazine, Halodrol, Epistane, DHEA and Epiandrosterone which use is better to avoid at all. What other effects can be encountered? Gynecomastia, bloating, blood pressure, balding, enlarged prostate or acne are also possible but not mandatory. Taking orals when your body is already prone to one of these diseases will just worsen the situation. Also, monitor your liver functionality while on steroids with blood tests to make sure your enzymes/serum levels are always within normal limits. In case of side effects, lowering the dosage or even ceasing use at all proved to make symptoms disappear. 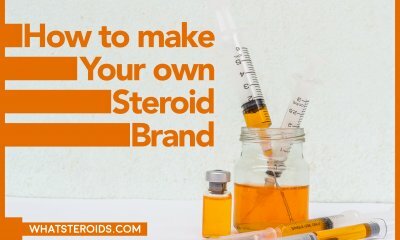 For situations when the use of injectables is not possible - traveling, not having the privacy needed to keep and inject AAS, a test drug to be taken soon or name you others - the above oral-only anabolic steroids cycles can be of great help to keep your body burning fat and packing on some lean muscle mass. Just keep in mind that because orals have to pass the liver they have to be taken in a higher dosage and for a longer time. This may turn into the more expensive cycle and a higher risk of liver damage. Are you ready for this? Yes, go ahead. If no, then consider switching to an oral plus injectable stack. It’s cheaper, safer and you will be surely impressed with the results that will last (important!) once the cycle is done.